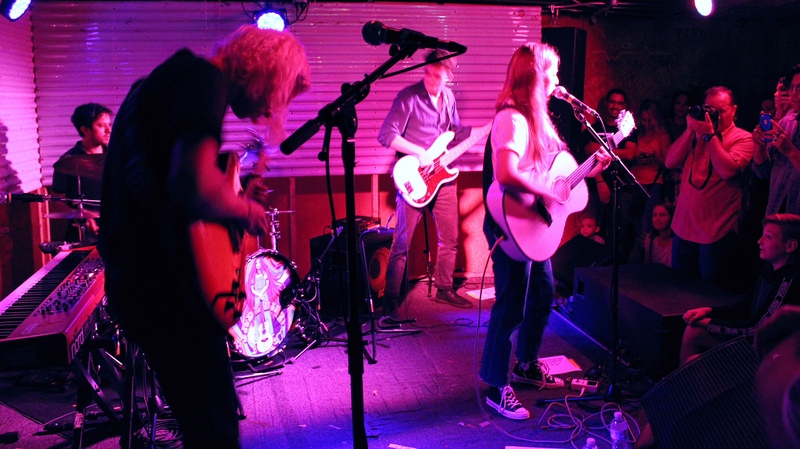 I was invited ten months ago to cover Jade Bird’s opening set for Son Little at The State Room. The last thing I wrote in that article was “I fully expect her to be headlining show in Salt Lake City in the future.”. Well, folks, the future is now. 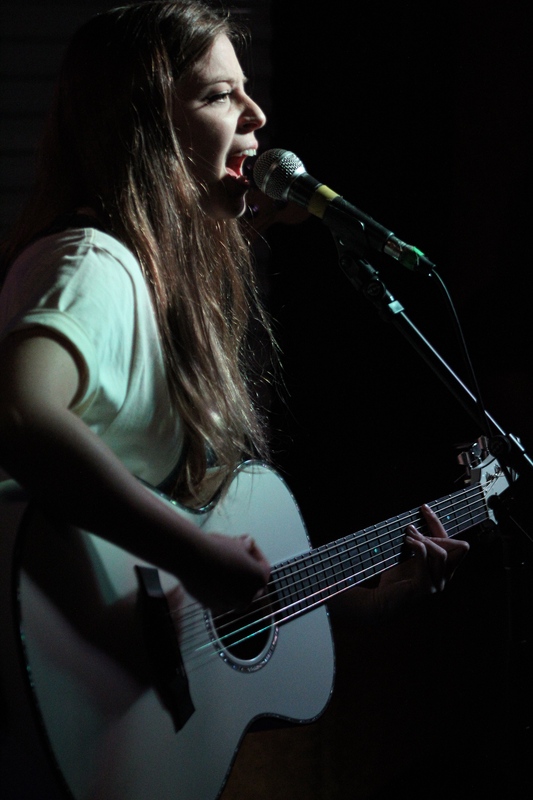 Jade played her first headlining show in Salt Lake City in only her second ever stop in our city. 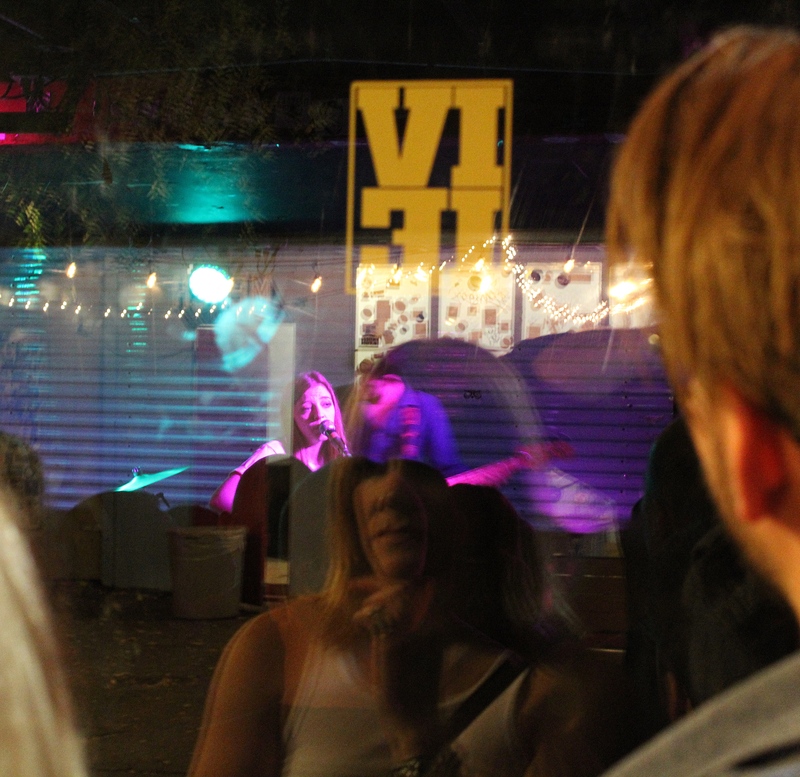 Playing Kilby Court is like a right of passage for musicians. It’s small, it’s a little worse for the wear, and yet, how happy are we when bands come play a large venue and they say something to the effect of “I remember playing down the street at Kilby Court!”? And the joy of having seen them there first! Well, Jade is an artist on the rise and one day she’ll be saying those words. The thing about Kilby Court is once you get to the area of the venue it’s great. Walking down the street feels a little murdery. But the venue itself has a ton of charm and character. The kind you’d want in a venue that features local and up and coming artists. I love the courtyard, and the big window that people will look through to see the show when the room is all filled up. You’d expect a venue that looks the way Kilby Court does to not have very good sound, but I thought the sound for Jade’s show was excellent. The stage is almost ground level, and Jade herself is not tall, so if you’re in the back you really have to find ways to catch glimpses of her. But that’s part of the charm. Right? Jade walked on stage alone to start the show. Now the ovation she received compared to the last time I saw her was extremely different. When I saw her last year, there was polite applause, but they were more dismissive. 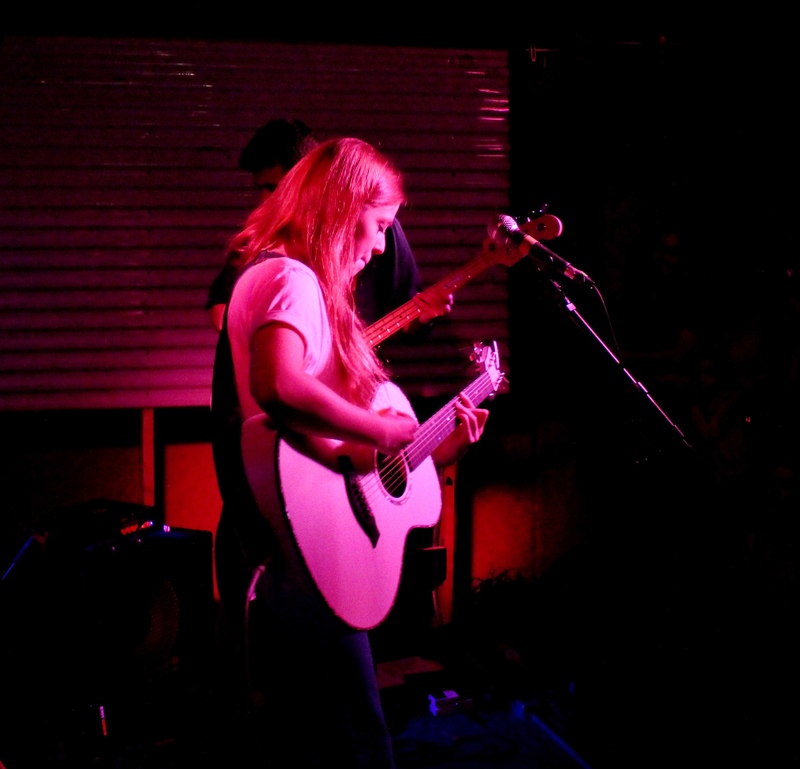 At Kilby Court, the audience was there to see her, and they let her know. She seemed surprised and grateful for the applause. She joked about coming to the stage awkwardly, and how she felt she should be more natural at that by now. Her self-deprecating humor would be a source of entertainment for the entire night. She picked up her signature, and sure to be iconic one day, white acoustic guitar, and performed “What am I here for?”. One of my favorite things is hearing the commotion of a crowd becoming instantly silenced by the sounds of a beautiful song. People were so intent in their listening, taking in every single word. Her backing band joined Jade on stage to perform a couple more songs from her EP Something American then she performed some new songs that will be released on her forthcoming debut album. 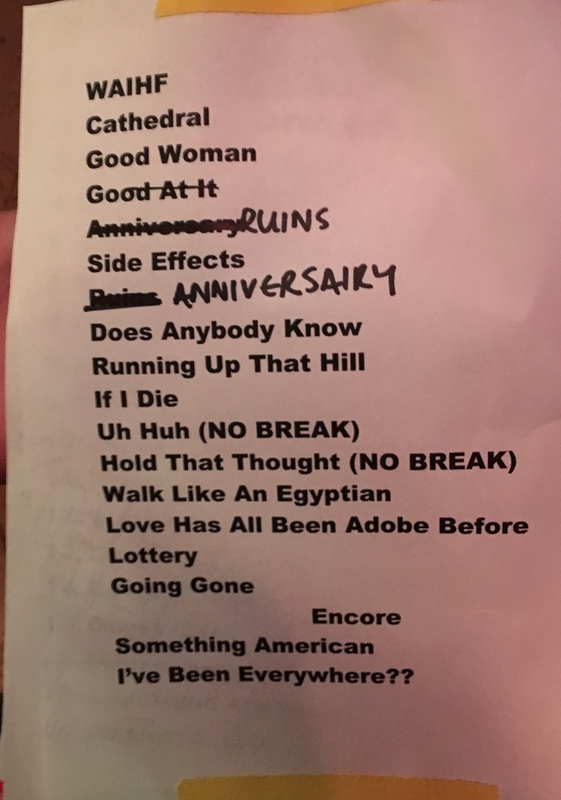 She asked the audience if it was ok if she played these new songs. It was funny that she thought people would reject hearing new material from her. 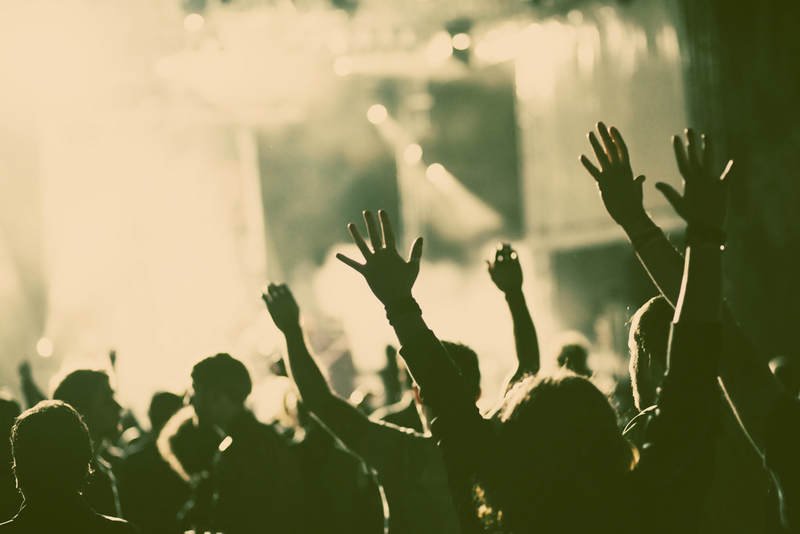 The crowd, of course, shouted in the affirmative, and then similarly applauded their approval of the new songs when they were completed. She excused her band, which consisted of a guitarist/ keyboardist, drummer, and bassist. She then played a few more songs just with her even venturing over to the keyboard herself for one number. The song initially was set to a synth sound, and she was looking for the piano setting. She joked that if felt like sound check right with all the adjustments she was making. She stated before she played “If I Die” that things were going to get really dark. Then she told people the song title and the audience laughed. She smiled and said, “See I told you!”. Jade has an amazing mix of style in her music. The prominent style would probably be considered a country influence. I’d say more of like an outlaw country sound. There’s a taste of Johnny Cash in her songs. But it’s not all country. It’s hard to even define her music as that. She has some songs that give off an indie rock vibe. There are times where I can hear the 90’s alt-rock band The Sundays in her voice and styling. There are other times where she’s Joplin-esque in her vocals. And then, of course, there is the singer-songwriter sound that is prevalent whenever she performs alone with her white guitar. Jade brought down the house with her latest single “Uh Huh”. Her range and the power of her voice in that song is impressive! She covered the Bangles hit “Walk Like an Egyptian” which was another crowd pleaser. I must say, I didn’t see that song coming. I think the biggest hit of the night was her performance of “Lottery”, probably her biggest song to date. People were singing along, and when it was over she received her biggest ovation of that night to that point. She closed out the set with “Going Gone”, thank the audience, and left the stage. 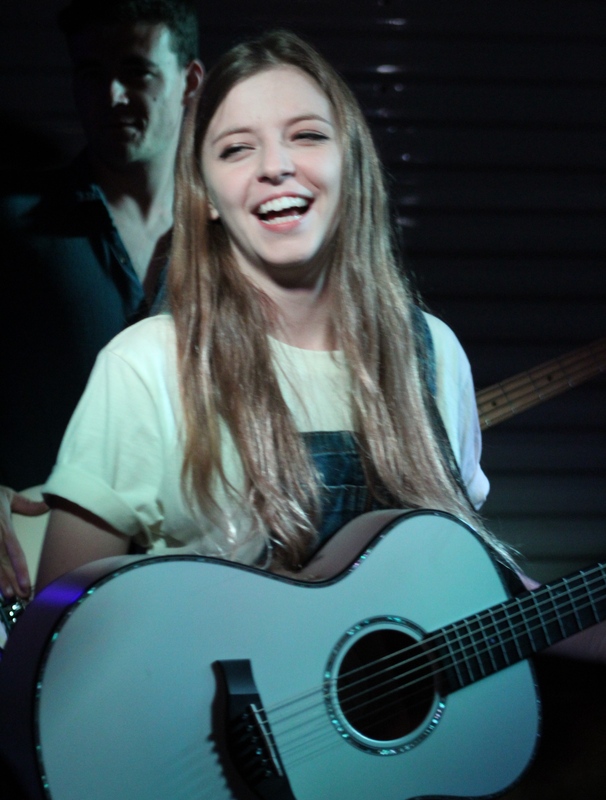 Jade returned for an encore and sang the beautiful title track to her EP “Something American”. She followed with a cover of the Hank Snow hit, that in more recent years has been made enormous by Johnny Cash “I’ve Been Everywhere”. I can’t believe she can remember all the words to that song. There are so many, and they go by so fast! But she sang it perfectly and the crowd loved it. She left the stage stating that we were their best crowd so far. Who knows if she says that everywhere, but I’ll take it. It was a really good crowd. She walked away smiling just as she had been for the entire concert. Back in November 2017, when Jade left the stage it was clear that she had won over an audience that was originally indifferent towards her. 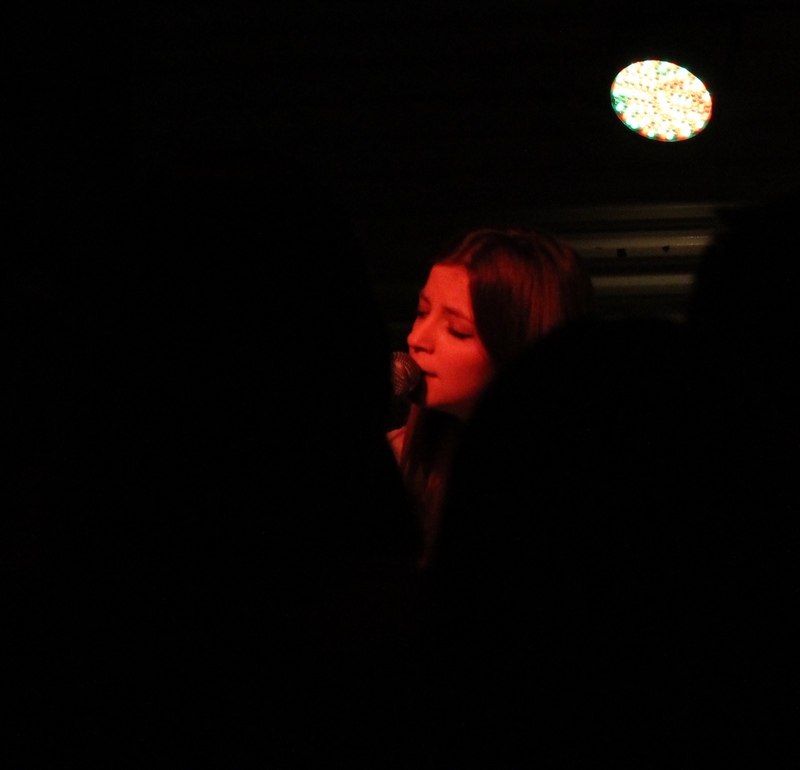 Last night at Kilby Court the audience was hers from the beginning. But they left the show even bigger fans of hers. 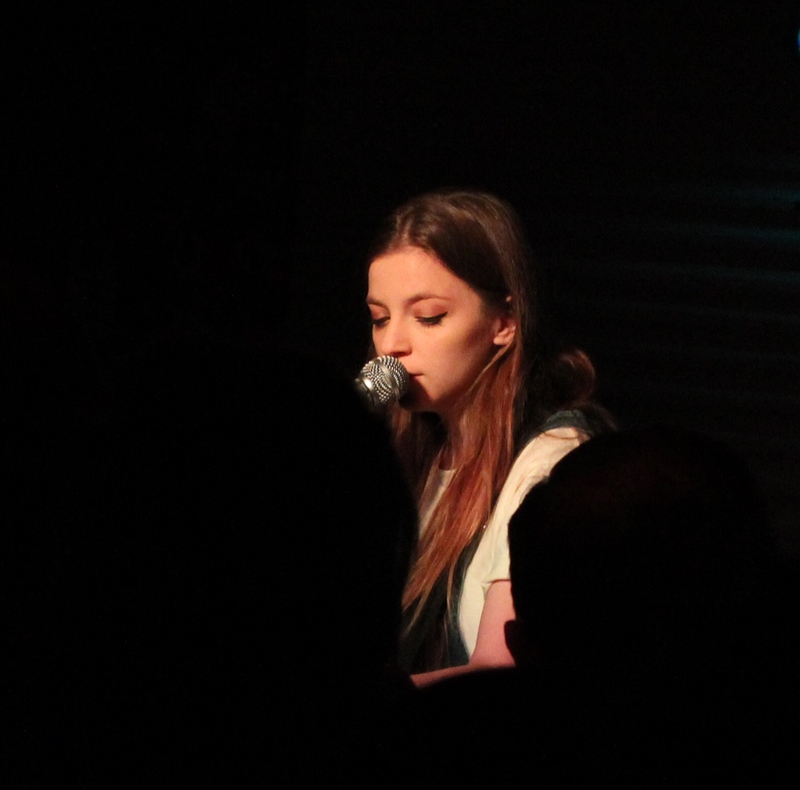 Jade Bird is going places people. And that place is straight up! There is no doubt that we’ll see her again here in Utah. I imagine the venues will get larger and larger as her fanbase is sure to continually grow. And I’ll be honored to be one of those people saying “Oh, I remember when I saw her at Kilby Court!”.